It’s never too soon — or too late — to begin your journey toward recovery from drug or alcohol addiction. 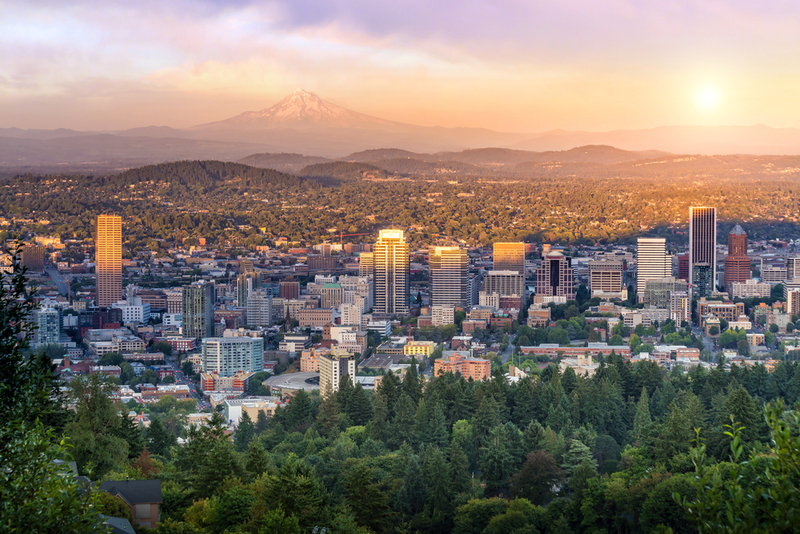 Whether that journey starts in your hometown of Portland, Oregon, or you’re traveling from another state to seek recovery, the City of Roses has everything you need to start healing. 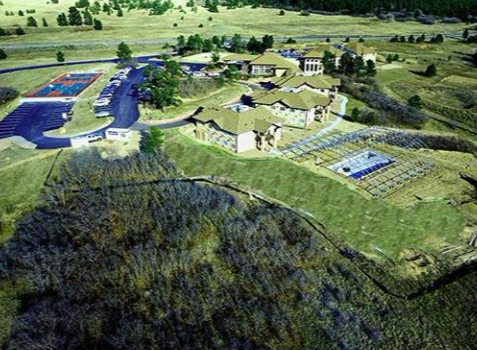 Environment plays a significant role in drug or alcohol rehab, which is why The Recovery Village Ridgefield is located in Portland’s backyard. Ridgefield, Washington, is a quick 30-minute drive from all the amenities of Portland, allowing our patients to experience the best of both worlds — the peaceful and healing environment of Ridgefield and the support groups, entertainment, and excitement of city life in Portland. Why Choose Rehab in Portland? Addiction is a medical disease and can affect all people, no matter your age, race, gender, how much money you make, or where you’re from. Many people seeking addiction treatment for substance use disorder choose to seek rehab in Portland and the nearby metropolitan area because of the multitude of addiction research programs, community addiction coalitions, and government-sponsored programs available. Whether you’ve called the City of Roses home all your life, or you’ve never set sights on Mount Hood before, you’ll be welcomed with open arms into the accepting recovery community that is Portland and the TriMet area. 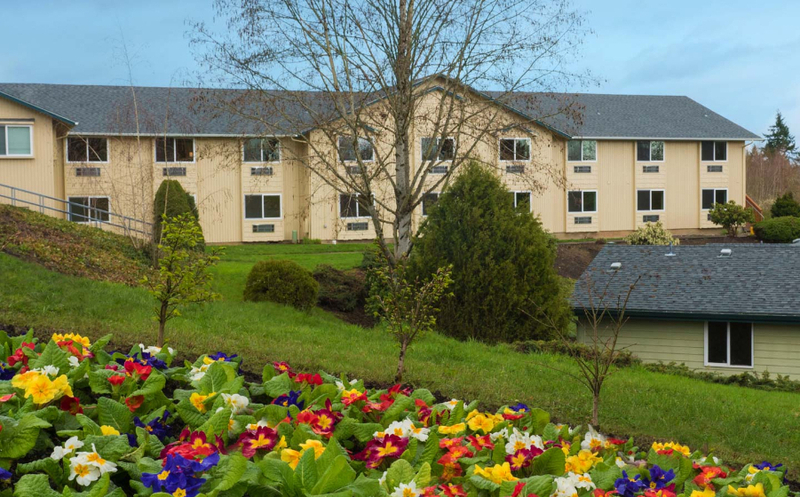 If you choose to stay in Portland after finishing rehab at The Recovery Village Ridgefield, you will continue to reap the benefits of the accepting Ridgefield and Portland communities. We offer aftercare and alumni programs to all Ridgefield patients who have completed treatment, which research shows is significant in maintaining recovery and avoiding relapse. Similar to AA or NA meetings, The Recovery Village Ridgefield alumni group gives recovering addicts and alcoholics a safe space to discuss their daily challenges and successes. Talking about your experiences will feel therapeutic and provide the consistency and support you need to keep working towards recovery. It’s a powerful network of people who have been through the ups and downs of recovery who can help guide you on your own journey. Thousands call Portland home because of the city’s vibrant culture and beautiful environment. There is something for everyone to do here, no matter their interests. Portland is known for its music community, and many bands like Modest Mouse and the Shins call the City of Roses home. While contemporary music lovers can be found rocking out at festivals like Pickathon, MusicfestNW and Portland Black Music Fest throughout the year, classical music lovers will also feel at home attending Oregon Symphony or Portland Opera performances. Beyond opera, thespians and theater enthusiasts can catch shows at Portland Center Stage and Portland’5 Centers for the Arts. Paintings, photographs and more visual art are also always on display at the Portland Art Museum. And how do Portlanders get to each of these unique attractions? Bike, of course. The city has more than 350 miles of bikeways and has won numerous awards for being bike-friendly and offering bike-friendly commutes. Patients staying at The Recovery Village Ridgefield can join in on the bike culture, too, thanks to the many popular bikeshare programs in the city. The accepting nature of the Portland community spans outside the city limits and throughout the TriMet area. The governments of Multnomah, Washington and Clackamas counties all have initiatives that support educating the community on the dangers of drug and alcohol addiction, and getting those facing addiction the services they need. In Clackamas County, the Children, Youth and Families Division works to educate and prevent drug abuse among youths through its PreventNet Community Schools and Social Norms Project programs. The Clackamas County Behavioral Health Division also offers alcohol and drug treatment services to residents and those mandated into treatment as the result of a DUI. Those who are wondering if they have a substance abuse problem can take a self-assessment on the Washington County Health and Human Services Department website. Its website also identifies adult outpatient treatment programs in the county. The Multnomah County department of Mental Health and Addiction Services works to prevent addiction by partnering with area nonprofits, public agencies, and other community groups. Parents and teens looking for resources on drug and alcohol education can find many articles on its website, and the department also offers a two-year treatment program for teens experiencing psychosis as a co-occurring disorder with substance abuse. There are many community groups in the TriMet area dedicated to reducing substance abuse in the community. Often nonprofit organizations, these groups work to educate Oregonians on the effects of drugs and alcohol, prevent substance abuse and help get those suffering from addiction into recovery. Addiction can affect anyone at any stage of life. Many colleges and universities in the Portland, Oregon, area recognize this and offer services to help their students get on the path to recovery. At the University of Portland, all freshman and transfer students are required to take an online course, Think About It, before they arrive. Think About It addresses the relationships between drug and alcohol abuse, sexual violence, and the party culture to help prepare students for the environment they may enter when attending college. UP also offers free mental health counseling to all students. The Portland campus of Concordia University offers free addiction counseling services to its full-time students through the school’s counseling center, and also helps staff struggling with addiction. Both the Voluntary Employee Substance Abuse Assistance Program and Involuntary Substance Abuse Rehabilitation Leave are designed to help faculty and staff recover from their addiction while maintaining job security. At Portland State University, students can get help for their addiction at the counseling center, or they can study how to help others as an addiction counselor. PSU offers two certificate programs for counselors, social workers, psychologists, or nurses looking to study addiction science — Certificate of Completion in Addiction Counseling and Graduate Certificate in Addiction Counseling. Reed College, based in Portland, also has a robust Alcohol and Other Drug program. Its Health and Counseling Center offers individual and group therapy, as well as walk-in and crisis services to those facing drug or alcohol addiction. More timid students are encouraged to take the E-Toke and E-Chug substance abuse self-assessments before meeting with a counselor in person. Reed College also hosts The Gryphon Group, an AA meeting open to the public that’s held in the Eliot building on campus.